What if you could save 20 minutes per transaction? STOP WAITING IN LINE. PAY FASTER, GET PAID FASTER WITH ONLINE PAYMENT OPTIONS! SAVE TIME. AVOID THE LINES. 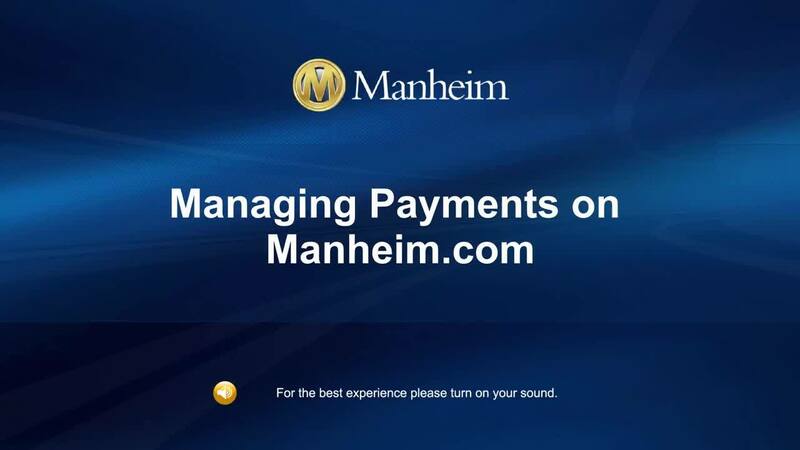 ORDER MANHEIM SERVICES ON YOUR MOBILE DEVICE. Pay online. Get paid online. Get your transactions done easier and faster when you do them online. 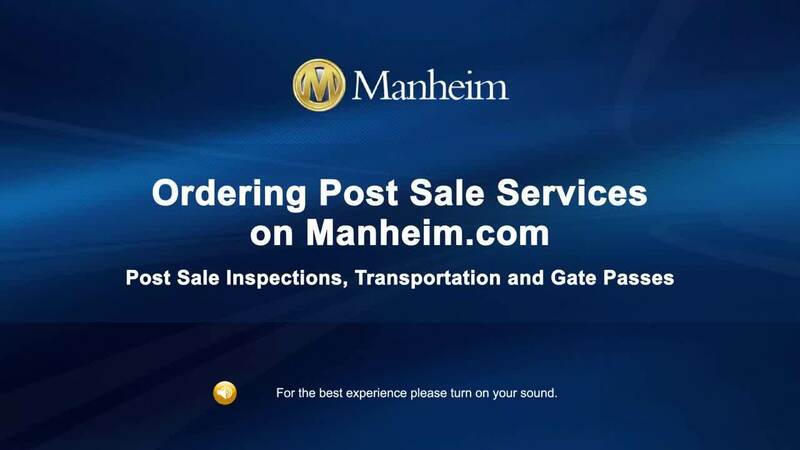 Sellers: Simply drop your titles at any Manheim location. 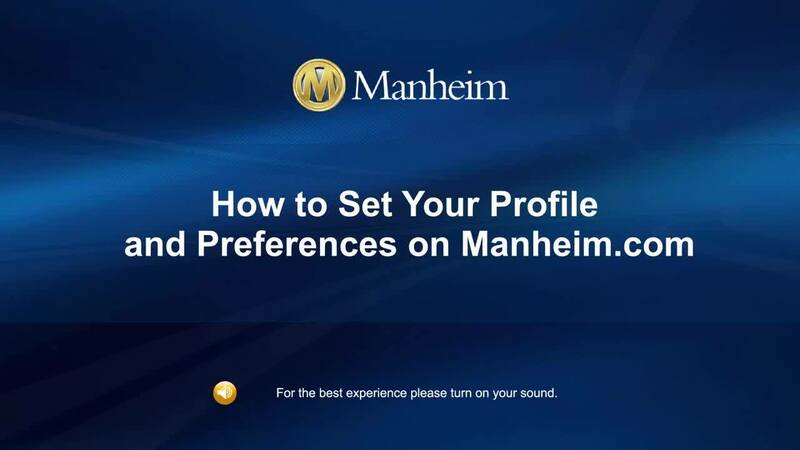 Buyers: Choose how you want to receive your titles—select a preferred Manheim location for pick-up, or have titles shipped to you. More options now available. Get real-time notification of title and post-sale inspection status, and updates on payments, late fees and account holds. Create, save and schedule your own custom reports. Access them anytime, anywhere. 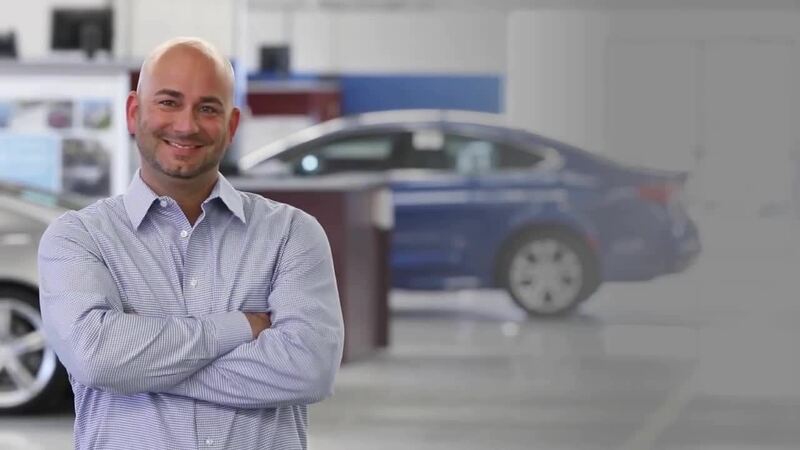 Make Your Sale Day Journey a Quick Trip to Success. Don’t waste time in line! View and manage your activity from your handheld device to cruise through post-sale processes with ease. Get back to your business sooner!